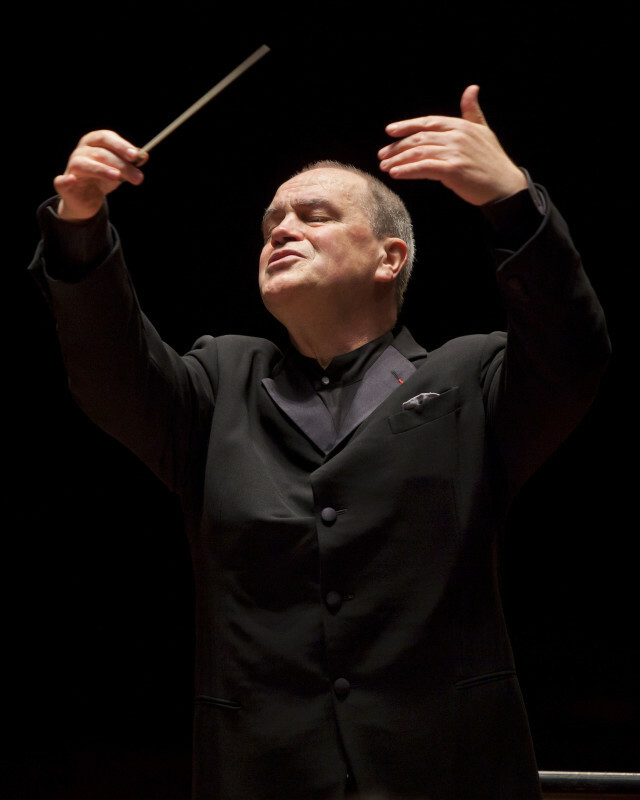 Hans Graf concludes his 12 years at the helm of the Houston Symphony with Mahler’s epic “Resurrection” Symphony No. 2. The maestro has compared Mahler’s finale to “souls waiting to arise from the abyss to the heavens, following an irresistible crescendo to their apotheosis.” Sounds like an appropriate way to go out. Featuring the Houston Symphony Chorus with sopranos Bernarda Fink and Erin Wall. In 2008, Shen Wei choreographed 16,000 dancers for the spectacular opening ceremony of the Beijing Olympics, leading theWashington Post to anoint him “one of the greatest artists of our time.” Wei’s New York–based dance company makes its Houston debut with two compositions: a setting of Stravinsky’s modernist ballet The Rite of Spring, and a dance performed to the melodies of Tavener and Tibetan Buddhist chants. Prepare to be astonished. Can’t visit one of the country’s two LEGOLAND parks? 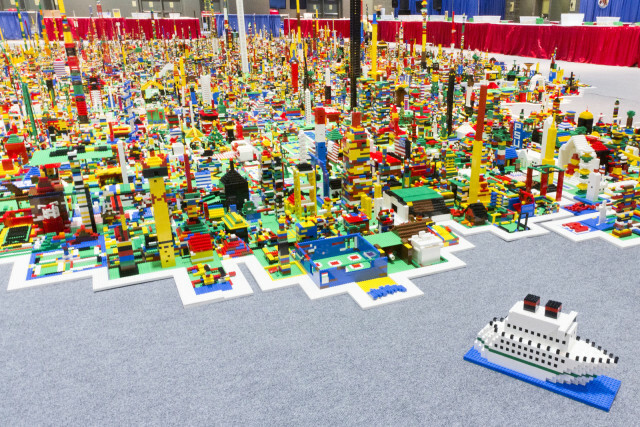 This touring exhibition is the next best thing, featuring life-sized LEGO models, educational activities, and the chance to meet one of LEGO’s Master Builders, who probably have the coolest job in the world. Fri 4–8:30; Sat & Sun 9–1:30 & 3–7:30. Adults $20; seniors & children 3–18 $17; children 2 & under free. 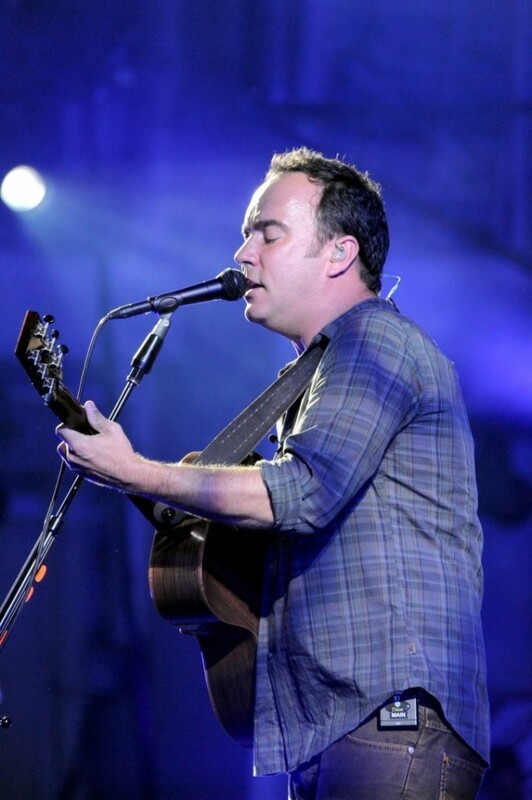 The Dave Matthews Band’s 2012 release Away From the World became the group’s sixth consecutive studio album to reach number one on the Billboard 200 in its first week. Always a favorite with the Birkenstocks-and-cargo-pants crowd, the band is kicking off its summer tour in Houston. 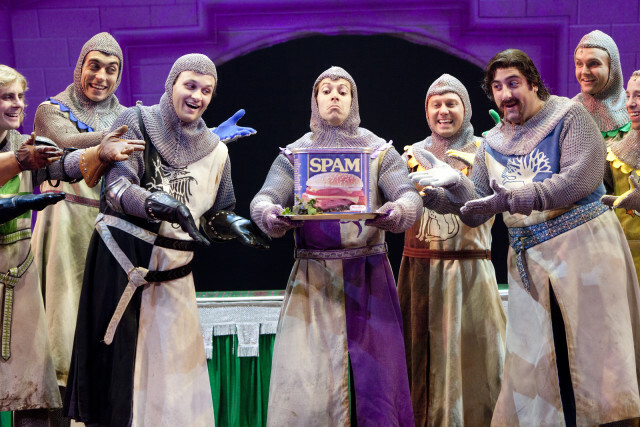 A “lovingly ripped off” take on the classic 1975 comedy Monty Python and the Holy Grail, this musical tells the story of King Arthur and his knights, who endure grotesquely farcical encounters with killer rabbits, flying cows, taunting Frenchmen, and more. Tue–Thu at 7:30; Fri at 8; Sat at 2 & 8; Sun at 2 & 7:30.